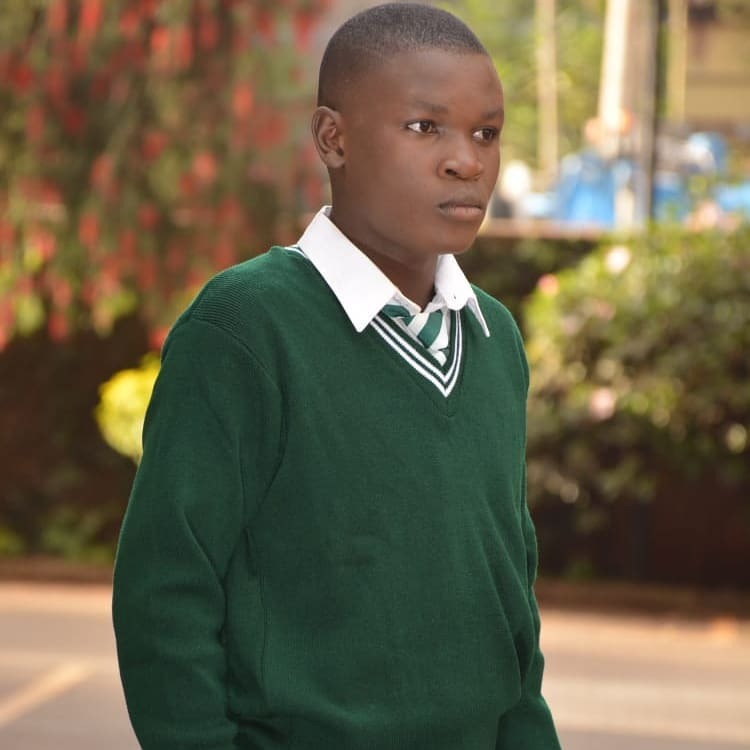 Fast-rising star Daniel Simiyu better known as Dantez has come out to reveal that being a celebrity student in high school is the hardest thing to cope up with. 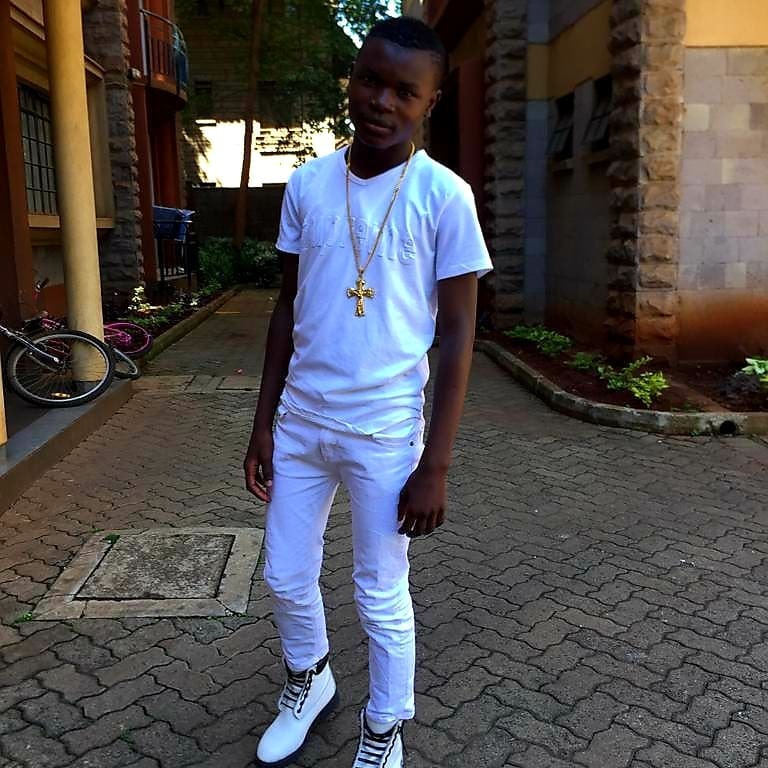 The 14-year-old gospel star confessed that his popularity cushions him because most teachers do not punish him for his transgressions, and this is something that he hates. please beat me if I am wrong. I want to be treated like a student. He maintained that being famous has pushed his teachers and student to ask him for crazy sums of money. my fellow students will ask me for money. even teachers would ask for like millions and I am just begging them to stop asking me for money. His life story blew away Adelle and Shaffie, who were impressed by his life story even at the young age of 14. The singer was working on his new single Mama which he wrote based on personal experience. the song mama is about abortion. I had a friend in class 7, my desk mate. she got a child in school so her parents told her she has to abort to live with them. sadly she then died. this then became something disturbing. a producer by the name Toti from mombasa helped me write his song. In the song, I am the aborted child and i am just addressing the issue. He recently flew out to South Africa where he was shooting the music video for his single. my experience in the plane was exciting. I wanted to laugh all the way but I was calm looking at God’s creation. God is good because from the ghetto to South Africa was all I was thinking of. there is a big difference between Kenyan producers and those in South Africa. There they are fast and professional. I was working with Godfather. It was shot in one day because of professionals. I had to ask the school to give me an opportunity to shoot. 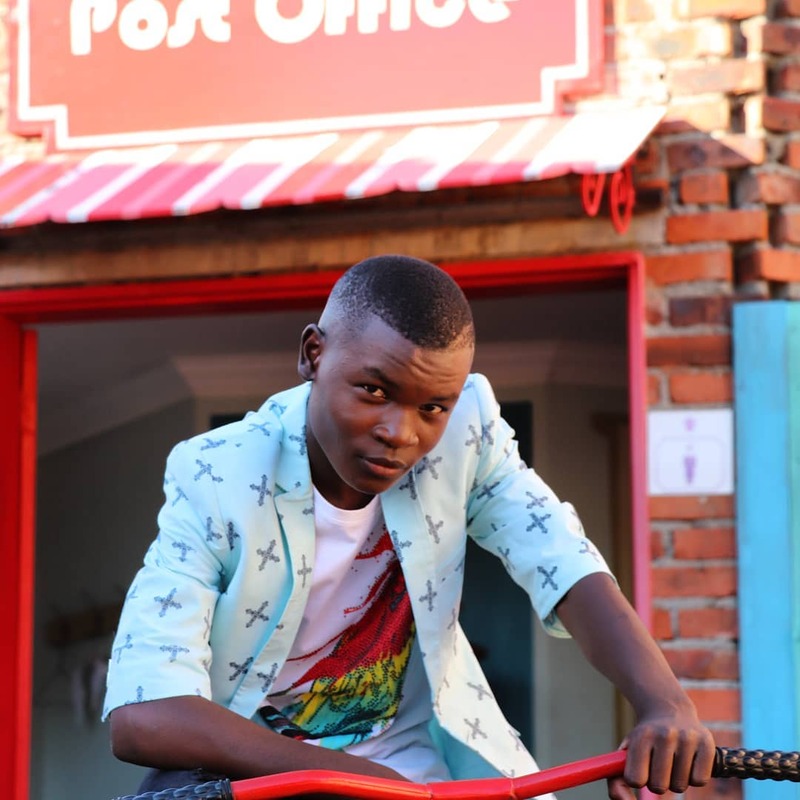 Dantez was born and raised in Kitale, Matisi. With just Ksh 3,000, Dante went to the studio to record his first song, Mawazo. He definitely has potential and is one of the upcoming artists to watch out for. Click below to watch his video.